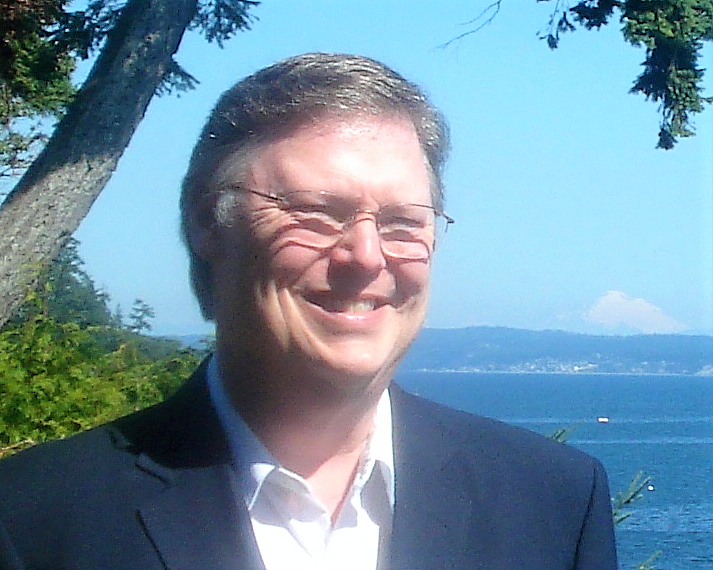 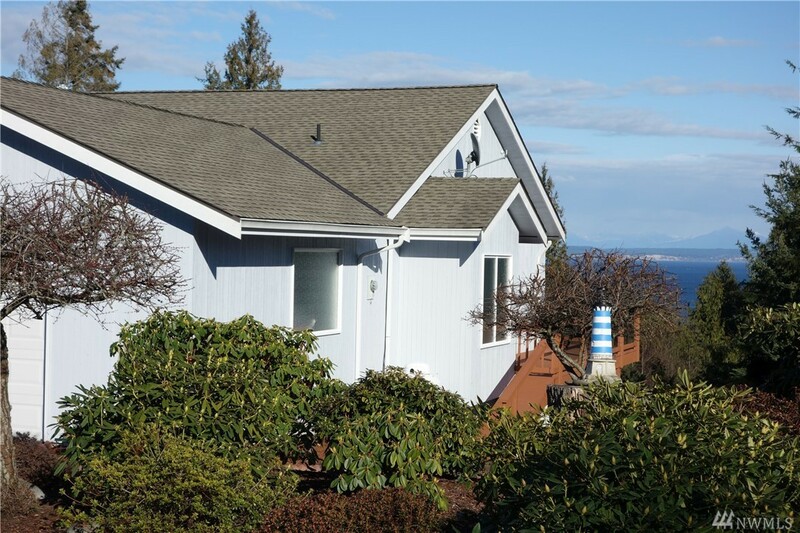 This classic Port Ludlow view home on Pioneer Drive waits for you. 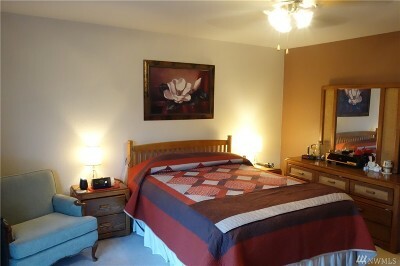 2800+ sq. 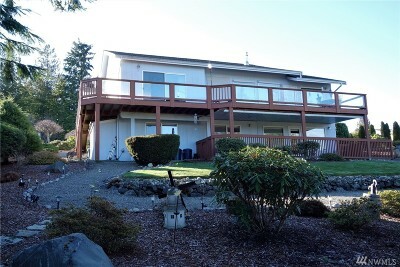 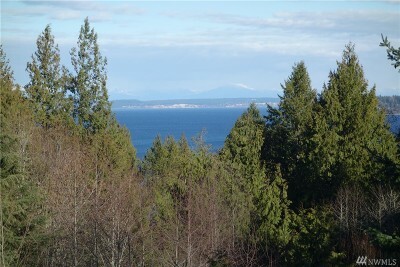 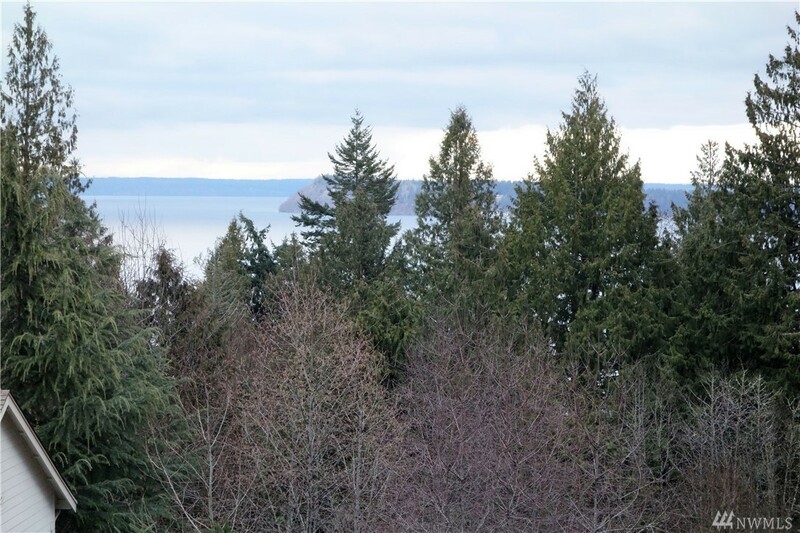 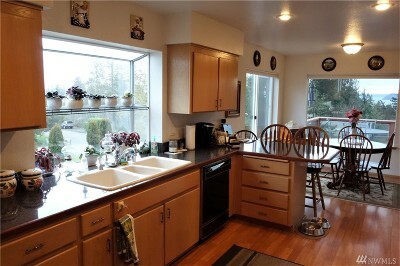 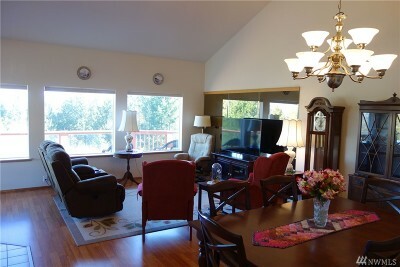 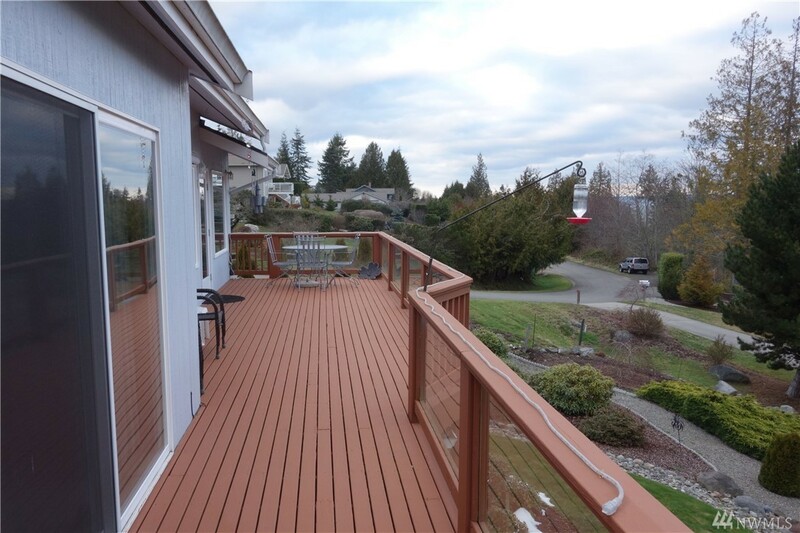 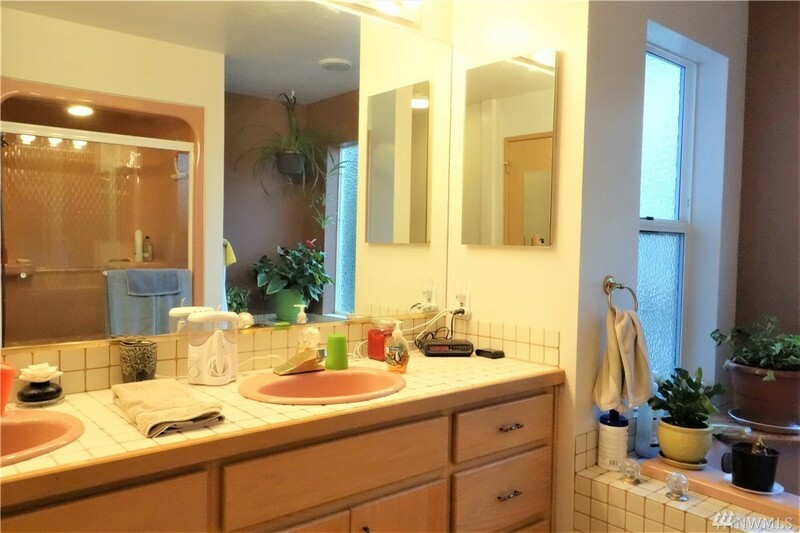 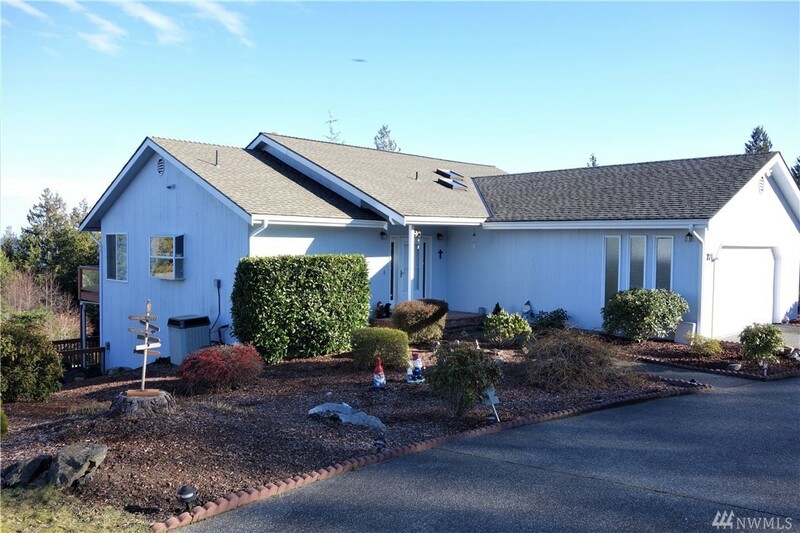 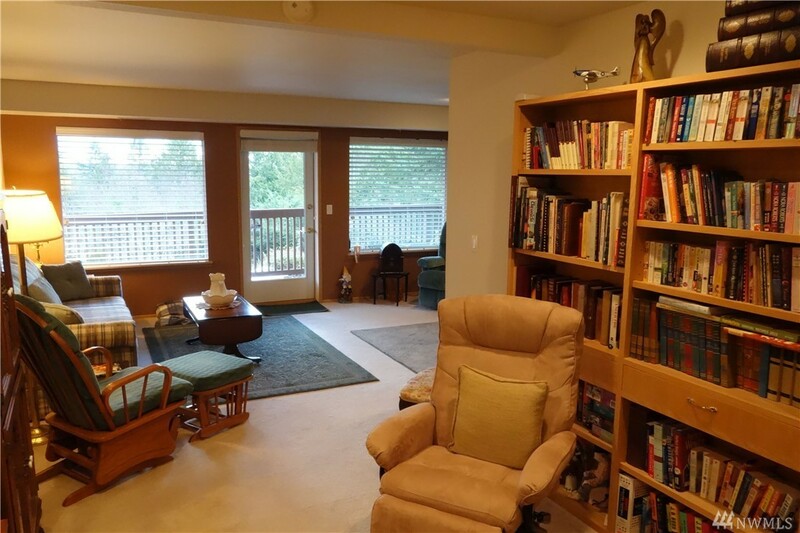 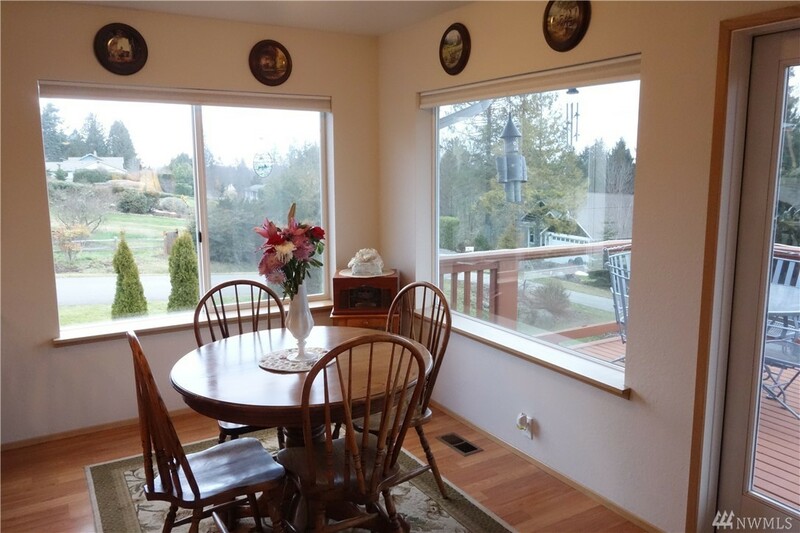 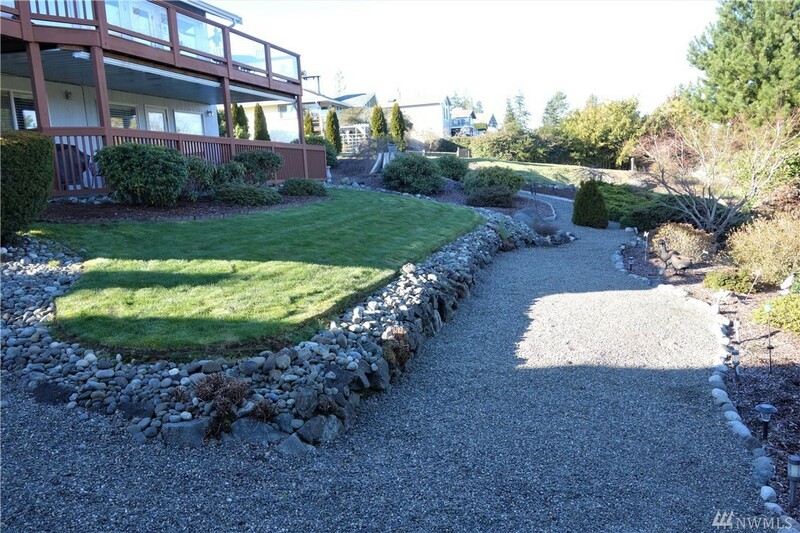 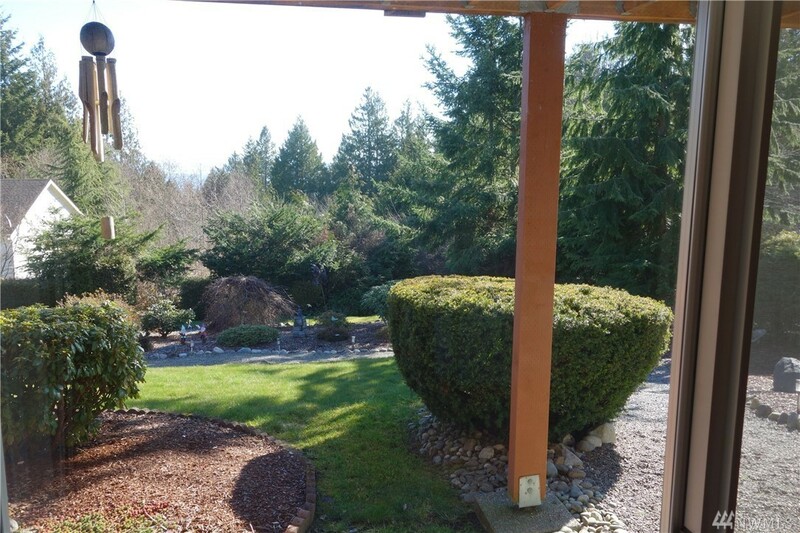 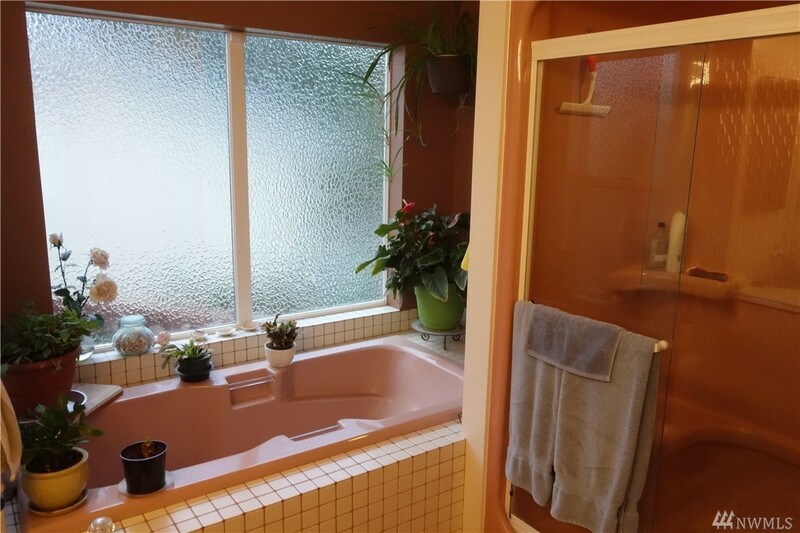 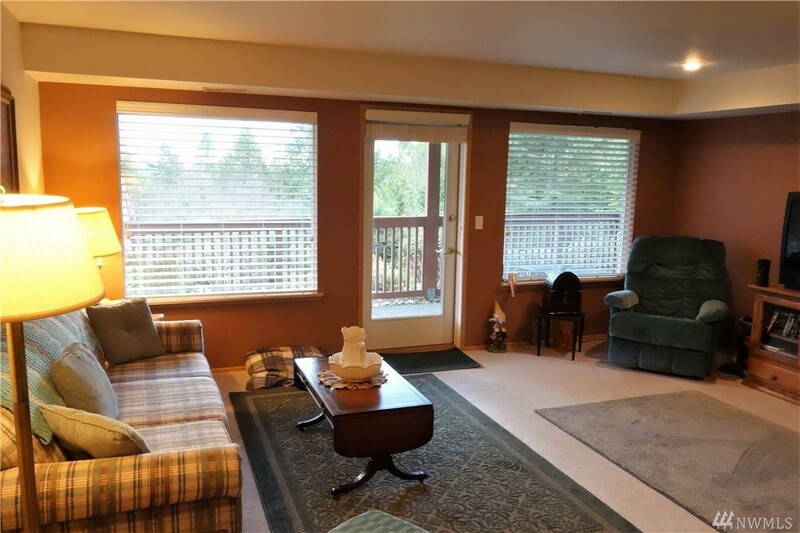 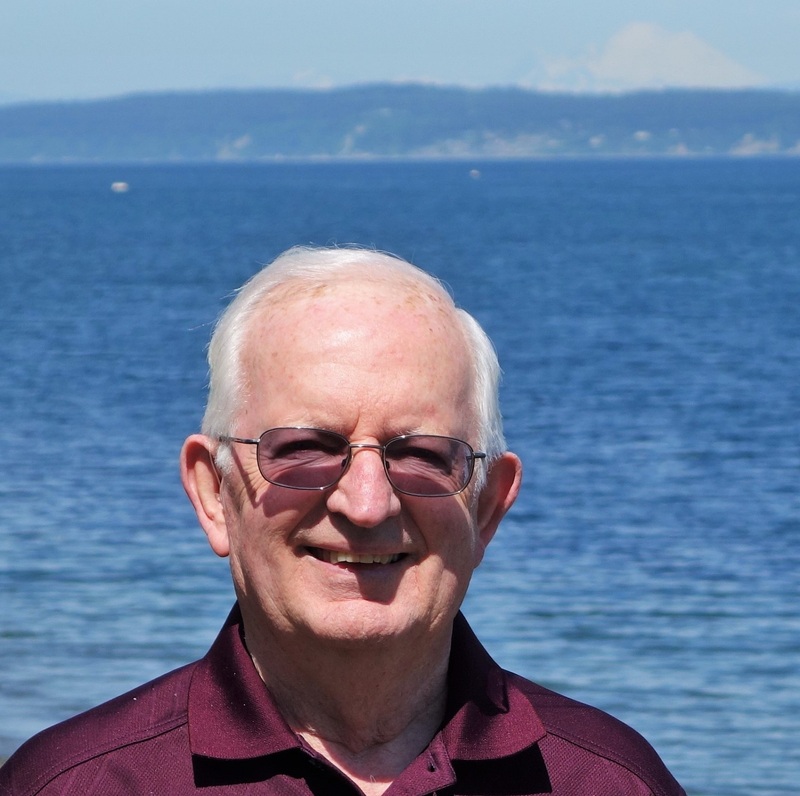 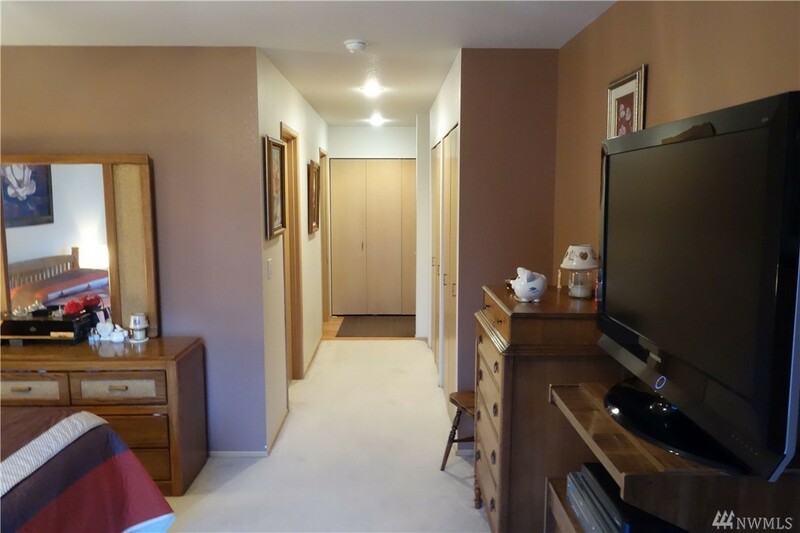 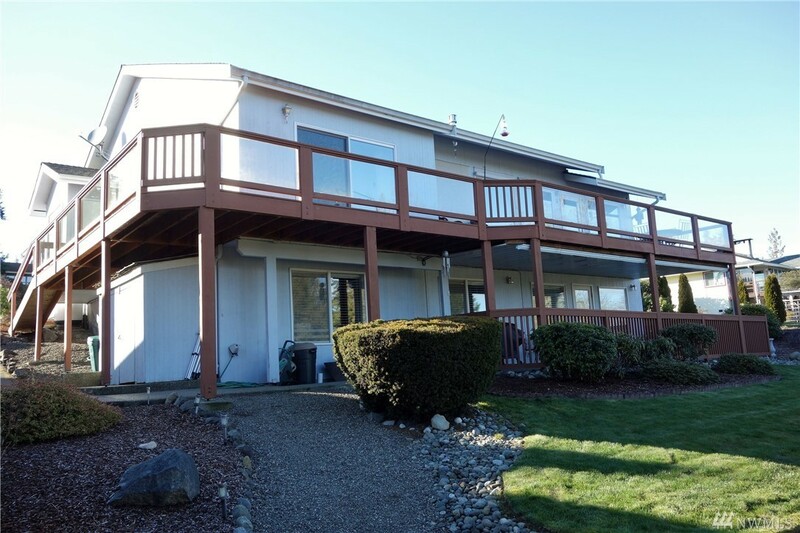 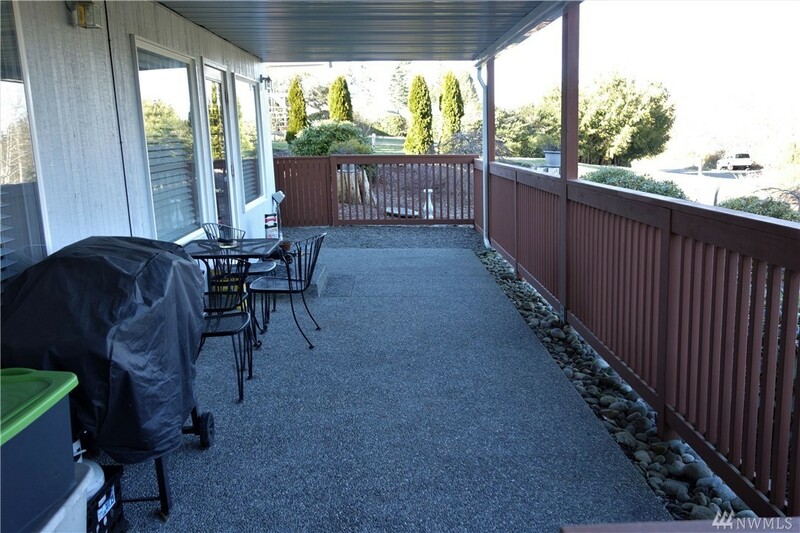 ft, 3 BR/2.5 baths, vaulted ceilings, and VIEWS of Admiralty Inlet--now only $499,950! 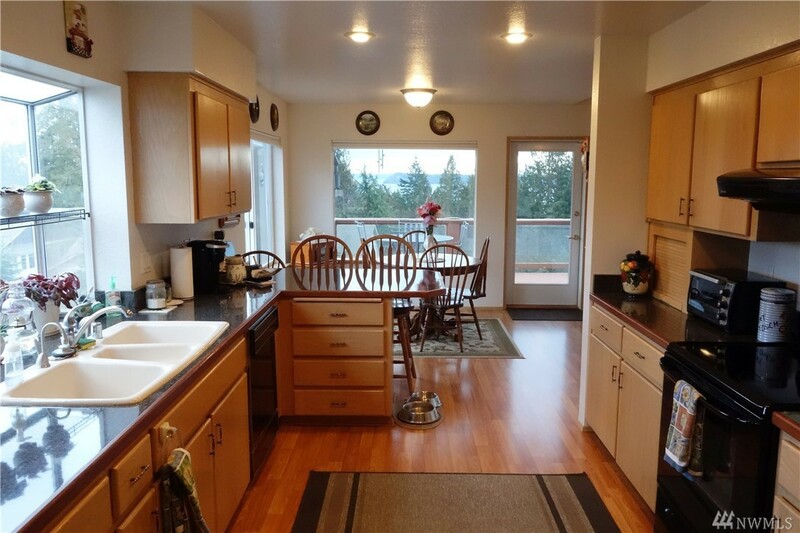 The great room is spacious; a well-appointed kitchen with granite counters; huge view windows to love the gorgeous sunrises, subs, carriers and cruise ships. 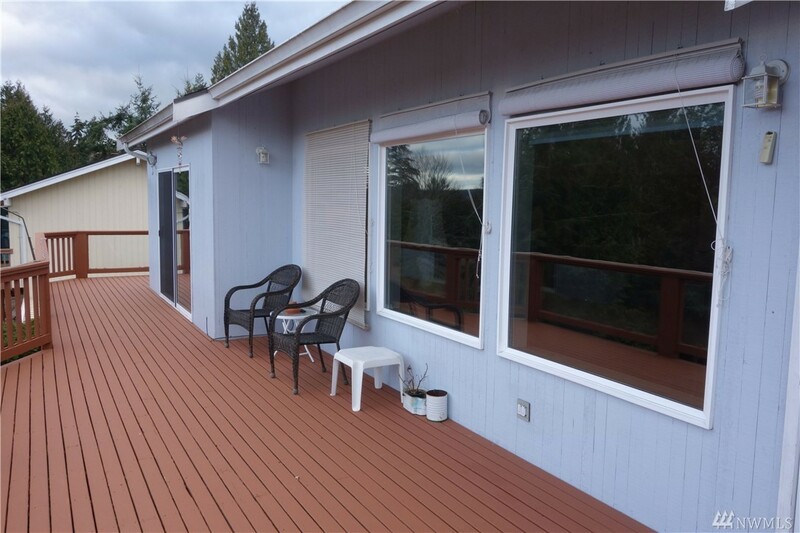 The master suite features a slider to the view deck & black-out blinds for day sleepers. 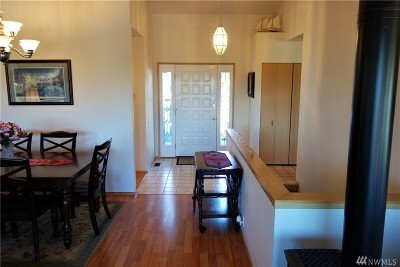 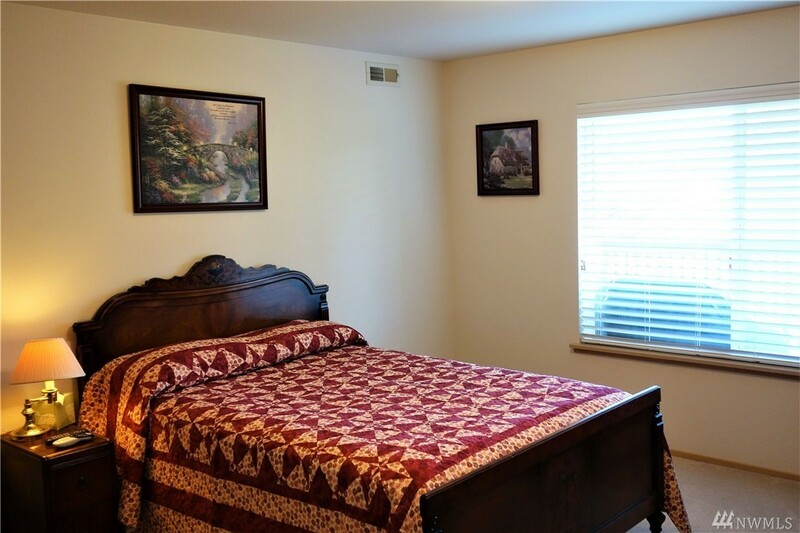 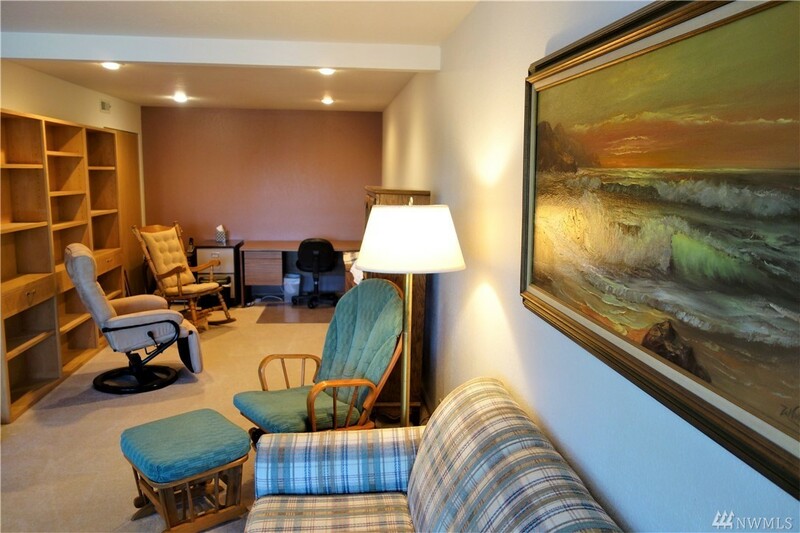 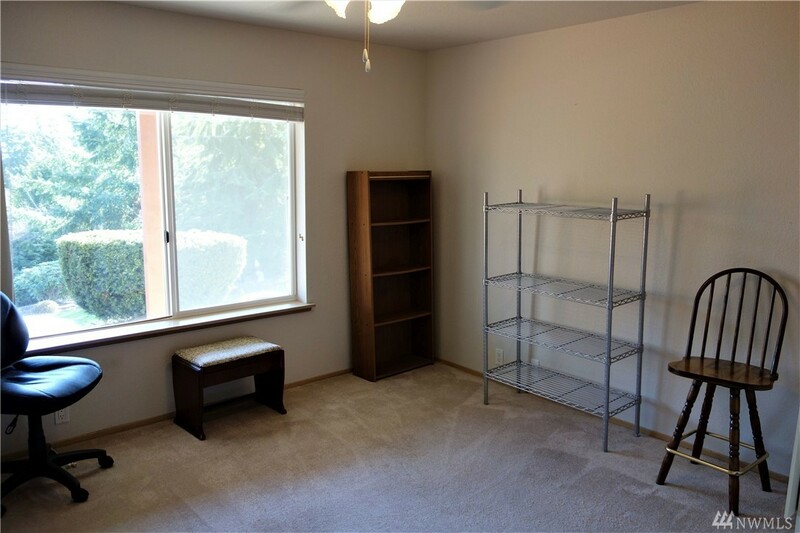 The lower level provides your office, 2 more Bedrooms and a 3/4 bath. Come See!